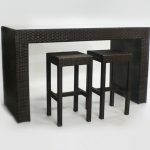 From: Chairs & Stools, Conference and Event Supplies, Furniture. NEW to Ireland, we present the latest trend in the wedding market in the US. 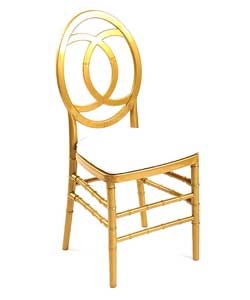 Our Chanel chair will bring a surge of exuberance to any venue it is used in. Stunning with our Mahogany Top Table or with an Ivory Cloth covered table.